I have been awarded the Oracle ACE Associate Award, this award is given to elite technical professionals in Oracle technology, for their expertise in addition to their contribution within Oracle community. 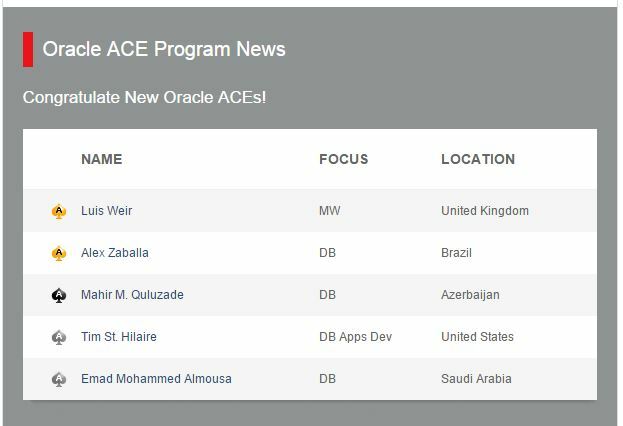 I am very happy to say that i am the First Saudi National IT Professional to receive such distinction 🙂 , and among the best of Oracle ACE’s from around the world. some DBA’s use EXCLUDE=STATISTICS parameter in their import datapump command in order to speed up the import process. However, in reality indexes created while importing are “analyzed” automatically, and this is performed by design. Only tables that are not going to be “analyzed” while importing. 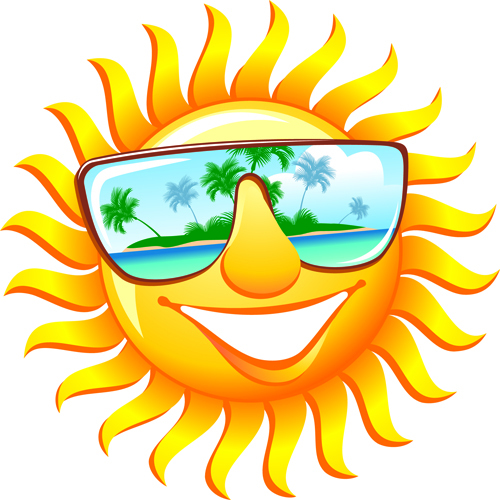 the reason behind that is there is a hidden parameter called “_optimizer_compute_index_stats” is set to “TRUE“. its not advisable that you manipulate Oracle hidden parameters, you need to consult Oracle and open SR with them in case you need their consultation. while upgrading your database to 12c , its very important that you monitor your alert.log file to check for errors and potential problems. XDB SGA reset to NULL. so basically the error is not dangerous but you need to verify that everything is fine. the reason i am writing about it is to help the community and new analysts to Oracle spatial to fix this problem in speeedy manner. before creating the spatial index you need to update(insert) in the USER_SDO_GEOM_METADATA view, this is required for each new layer being created. The time taken for this import was 2 hours !!! And, 55 GB of archive storage was generated during the import. the time taken to finish the import was 1 hour 28 minutes !!! half an hour less the the normal standard import operation. And, the storage of the archive log was around 30 GB. Remark: make sure that when you use this parameter ,that if you have a logical standby setup for the database, that the database is in “archive log mode” and “force logging” is enabled.